Keneilwe Hlahane has won the Esri South Africa Young Scholar Award for her project titled, “Monitoring Eutrophication in the Vaal Dam South Africa, using GIS Techniques”. 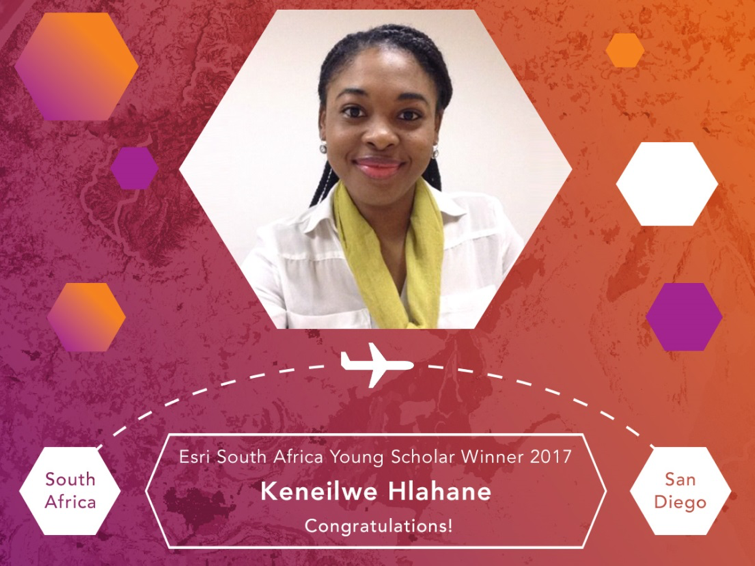 As the winning young scholar, Keneilwe will be presenting her project at the ESRI International User Conference in San Diego, United States of America, July 2017. During the Special Achievement in GIS Awards Ceremony she will formally be awarded the young scholar award. A special exhibition is organised at the conference for leading students from around the world who have shown excellence in research associated with using Esri software. Keneilwe’s work will also be displayed in the ESRI Map Gallery. 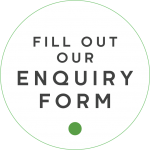 Cyanobacteria services from Sentinel-3 go live! 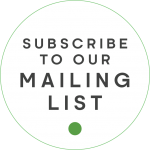 Subscribe to our mailing list for news about our products and services!